Report On Israeli Human Rights Violations in the Occupied Palestinian Territory for the two-week period between 08– 21 September 2016, the Palestinian Center for Human Rights (PCHR) found that Israeli forces continued to use excessive force in the Occupied Palestinian Territories, killing 8 civilians in the West Bank and Gaza Strip.Among the killed was a Jordanian tourist, who was killed in occupied Jerusalem, and 5 children. 13 civilians, including 4 children, were wounded in the Gaza Strip and West Bank. In the Gaza Strip, on 09 September 2016, in excessive use of force, Israeli forces killed Abdul Rahman al-Dabagh (16) when they opened fire at dozens of youngsters, who headed to the border fence, southeast of al-Bureij refugee camp, and started throwing stones at Israeli soldiers. An Israeli soldier fired a flare bomb that directly hit the child, who was about 10-15 meters away from the fence. The bomb hit him right to his forehead, due to which he fell to the ground with his head on fire. The child was transported to al-Aqsa Hospital in Deir al-Balah, but few minutes after he was admitted to the hospital, the doctors pronounced him dead. On 16 September 2016, 2 Palestinian children were wounded in the same place and circumstances. At approximately 02:00 on Friday, 09 September 2016, dozens of Palestinian children and youngsters headed to the border fence between Israel and the Gaza Strip, southeast of al-Bureij (Um Hasaniyah Hill area) and threw stones at the Israeli soldiers, who in response opened fire at them and fired tear gas canisters. 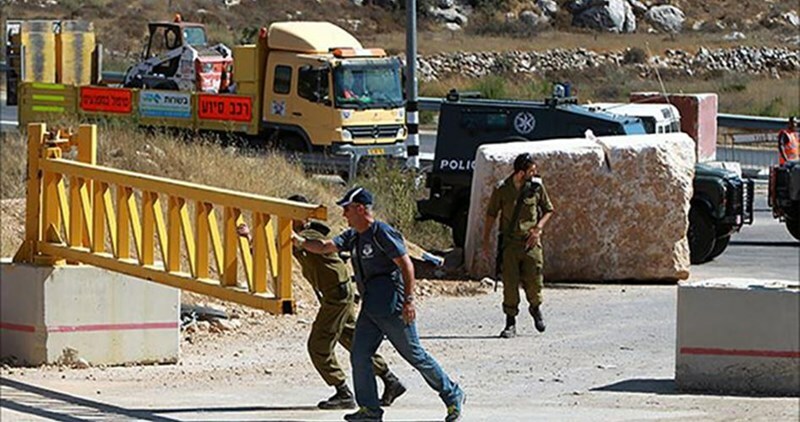 The clashes continued between the Israeli soldiers and youngsters till 19:00 when an Israeli soldier fired a flare bomb at ‘Abdel Rahman Ahmed ‘Abdel Qader al-Dabagh (16), who was around 15 meters away from the border fence. As a result, he was wounded to the forehead and fell to the ground while his head was on fire. Only minutes later, one of the youngsters carried him to a PRCS ambulance, which drove him to al-Aqsa Martyrs Hospital. Around minutes later, the hospital pronounced him dead due to being directly hit with a flare bomb to the head, causing him severe bleeding, fractures in the skull bones and laceration in the brain. 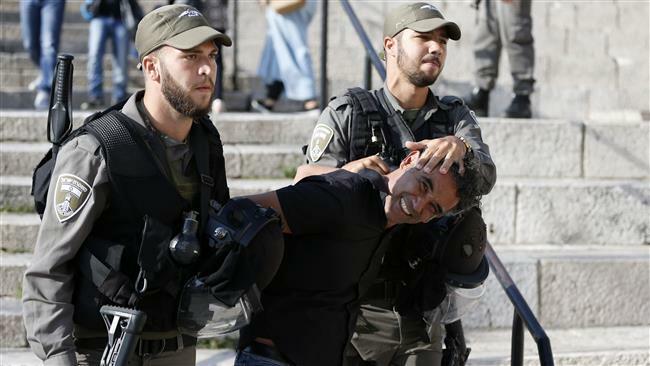 Arab Organization for Human Rights in the UK (AOHR UK) accused PA and Israeli security forces of carrying out arbitrary arrests, acts of torture, and attacks on and confiscation of private property. 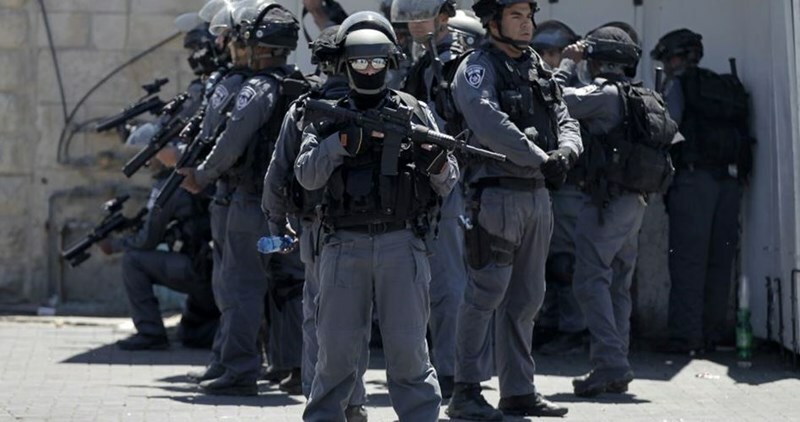 These being carried out by PA security forces clearly form part of a systematic policy designed to crush any form of opposition to Israel and the Palestinian Authority, the organization said in a new report issued Thursday. AOHR UK held President Mahmoud Abbas and the heads of security forces, together, personally responsible, for these violations and wishes to draw their attention, to the Palestinian Authority’s legal commitments, under the Rome Statute of the International Criminal Court. AOHR UK also urged the UN Secretary-General and the EU, to put pressure on the Palestinian Authority to put an end to arbitrary arrests, abolish torture and to release all political detainees. AOHR UK called on the international community, to exert serious effort in bringing to a halt the Israeli killing machine, which has been murdering Palestinians indiscriminately. On the other hand, the Organization called for the release of all political detainees, especially women, children, administrative detainees, and the unwell, especially those suffering from very serious conditions. According to the report, PA forces killed during August three Palestinian citizens with no legal basis and arrested and summoned 112 others, including four journalists. During the same reported period, Israeli forces killed three Palestinians and arrested 516 others including women and children. The report pointed out that nearly 7,000 Palestinian prisoners are currently held in Israeli occupation prisons, including 56 women and 340 children (held at Megiddo and Ofer prisons). European Union (EU) legislators have taken part in a campaign to highlight Israel’s crimes against Palestinians, calling on the EU to stop turning a blind eye to Tel Aviv’s rights violations, Press TV reports. In a photo exhibition in the Belgian capital Brussels, where the EU is headquartered, over 40 members of the European Parliament (MEPs) are pictured behind mock prison bars to highlight the plight of Palestinian political prisoners. of human rights by Israel of Palestinian citizens,” MEP Ana Gomes, who hosted the exhibition, told Press TV. There are currently over 7,000 Palestinians being held in Israeli jails and detention facilities, seven Palestinian lawmakers among them. Three Palestinian Legislative Council members are in “administrative detention,” according to the Palestinian prisoners’ rights group Addameer. The practice allows the Israeli regime to keep detainees without charge for an indefinite period of time. 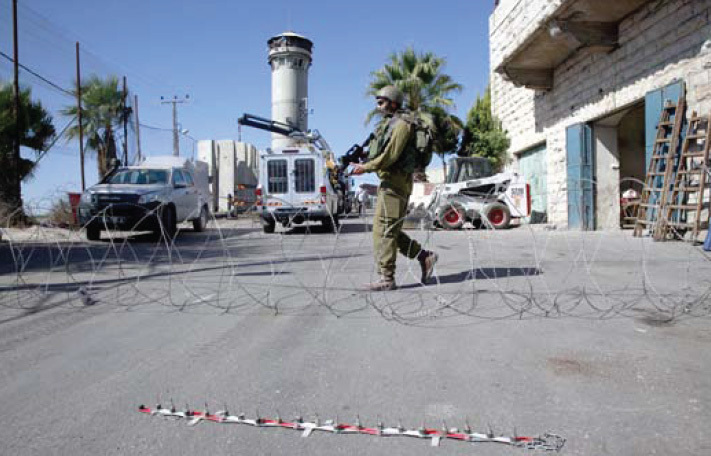 Some prisoners have been held in administrative detention for up to 11 years. Palestinian inmates regularly hold hunger strikes in protest at both the administrative detention policy and their harsh prison conditions.